Need to mail a letter this week in midtown Manhattan? Forget it. 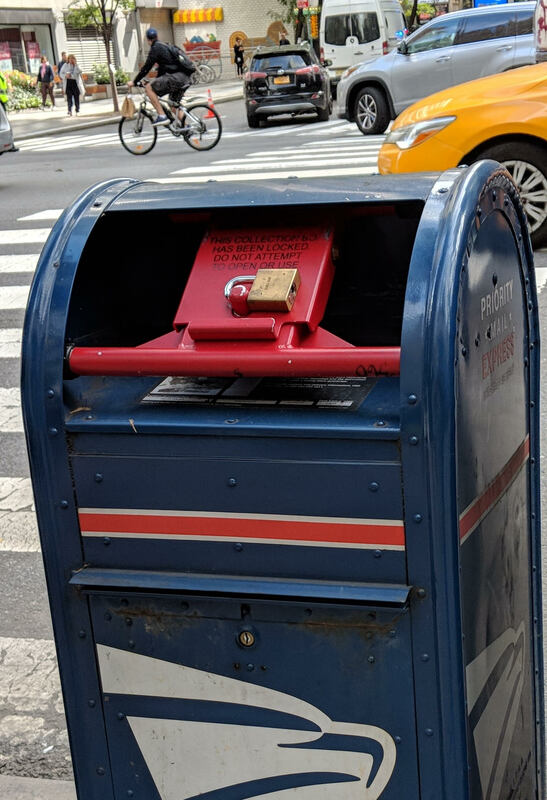 Mailboxes are sealed up tight, traffic is gridlocked and thousands of NYPD officers are pulling in overtime as the United Nations General Assembly (UNGA) and Climate Week NYC gets underway. New York City Mayor Bill de Blasio used the occasion to implore cities to make the fight against climate change a priority despite White House support of the fossil fuel economy. Recalling the deaths of 44 people in New York City and billions of dollars in property and infrastructure damage as a result of Hurricane Sandy in 2012, de Blasio touted cooperation with London to accelerate fossil divestment, “even when nations falter.” More recent environmental catastrophes -- including hurricanes in Texas, Puerto Rico and North Carolina, and California wildfires – make it an imperative. Indeed, asset managers were among the 800 attending the WEF event. Barbara Novick, vice-chairman of BlackRock, the world’s largest asset manager with $6.5 trillion under management, said 100 new mutual funds tied to sustainability were created between 2015 and 2018. In the past year, there was a 30 percent increase in assets allocated to the environmental, social and governance (ESG) sector, she said. But radical systemic change in investing in a zero carbon economy globally is hampered when governments and credit rating agencies favor the status quo. Additional disclosure is also needed, she said. But Novick expressed concern about an “alphabet soup” of competing standards, and "survey fatigue" by corporations asked to provide ESG (environmental, social and governance) data, and called for governments to work with the private sector and civil society to unify some of these reporting frameworks. Without mentioning President Donald Trump by name, the CEO of the largest U.S. private company used the WEF stage to call out politicians who disrupt the flow of food to consumers over border disputes and tariffs. Achieving zero hunger by 2030 is the second of 17 Sustainable Development Goals (SDGs) adopted by the UN in 2015. “Trade is under attack… we have to have open borders to do it,” Cargill chief David MacLennan told WEF attendees, adding that Brazil is in a good position to supply China with soybeans, though the South American nation’s highway infrastructure needs upgrading to get commodities to shipping ports. Cargill, like many private companies, has benefited from a focus on sustainability that allows the food giant to sink 80 percent of its profits back into the company rather than paying shareholder dividends. “I don’t have to go every quarter and talk to the analysts about our earnings. We can take a longer view,” said MacLennan. Dave Armon is the Chief Executive Officer of 3BL Media, which publishes CR Magazine, produces the 3BL Forum, ranks the 100 Best Corporate Citizens and runs 3BL Association. 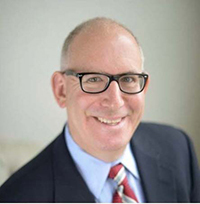 A former journalist, Dave spent 20 years in management at PR Newswire, where he was president and COO.